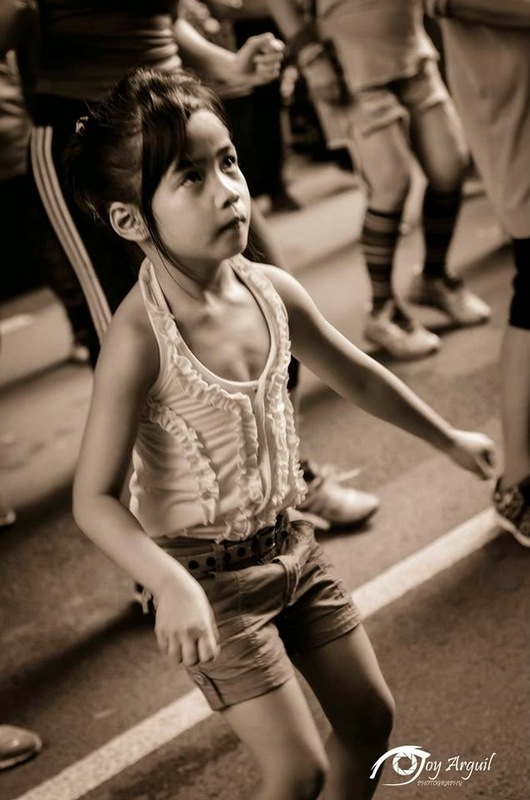 Bb. 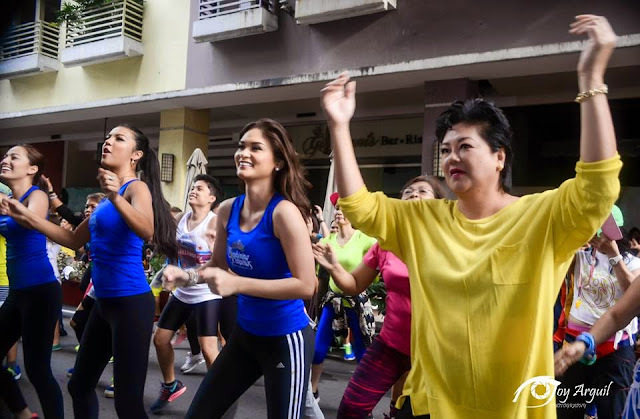 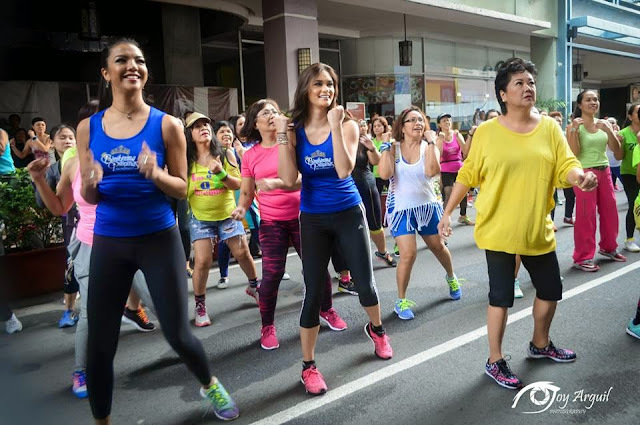 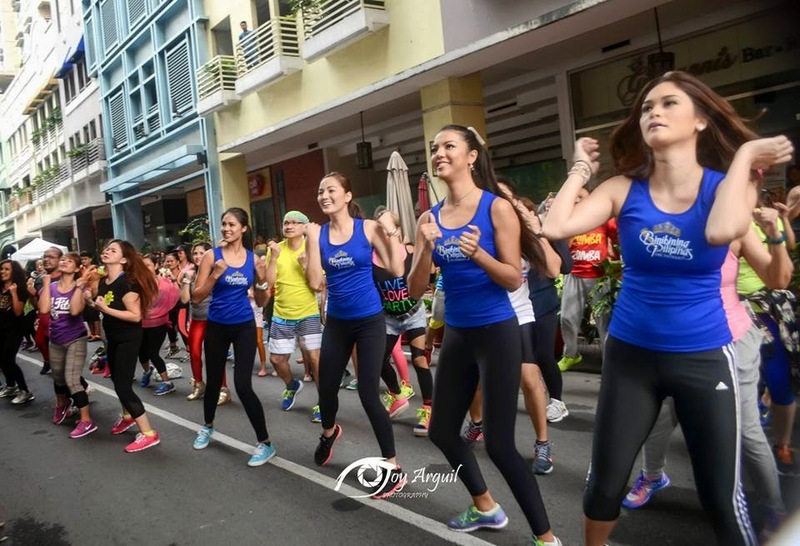 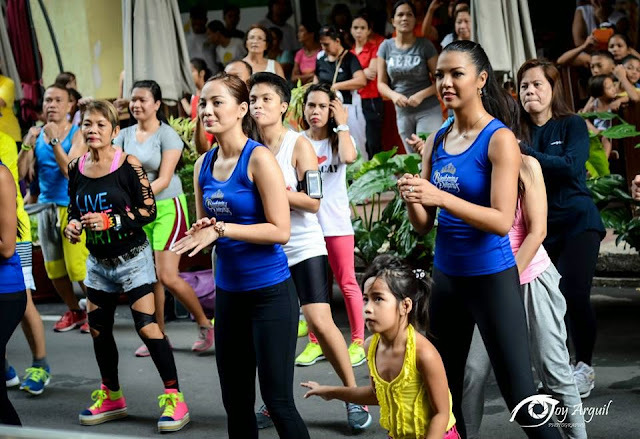 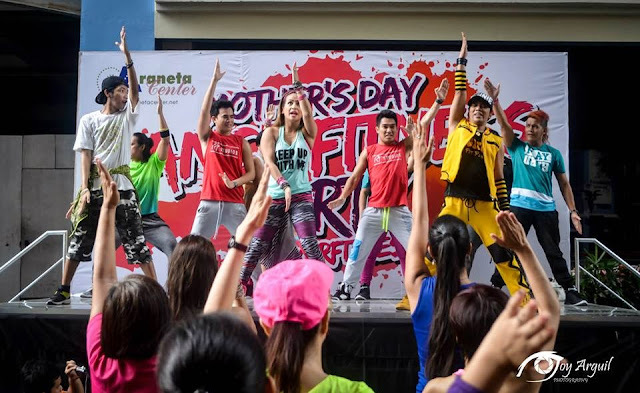 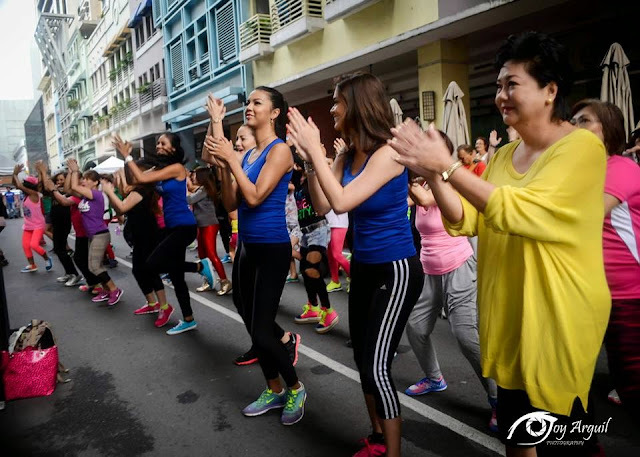 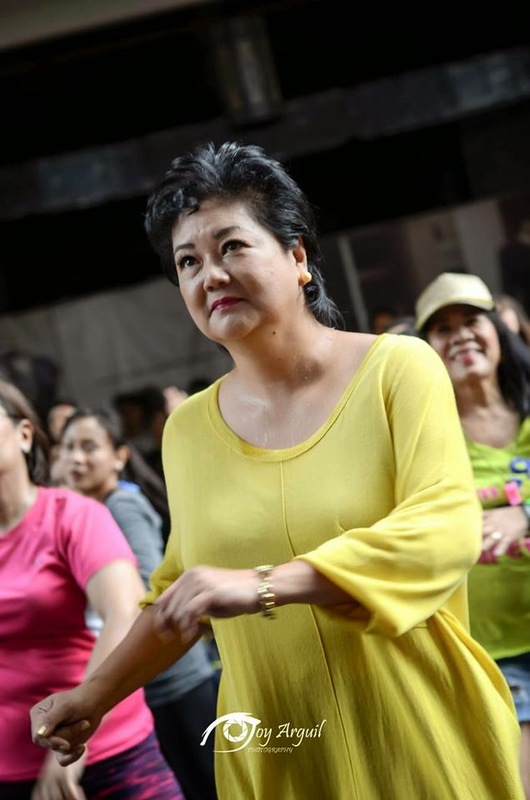 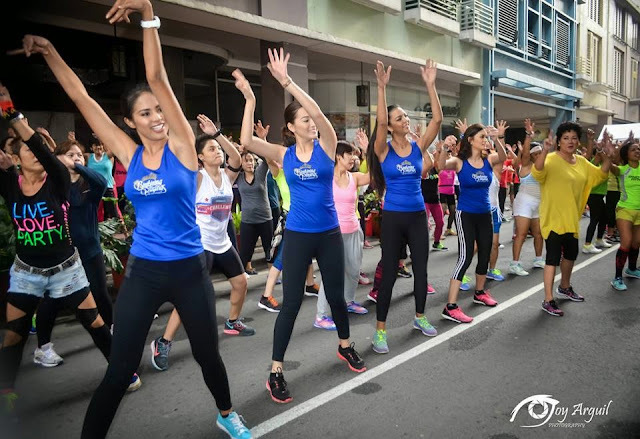 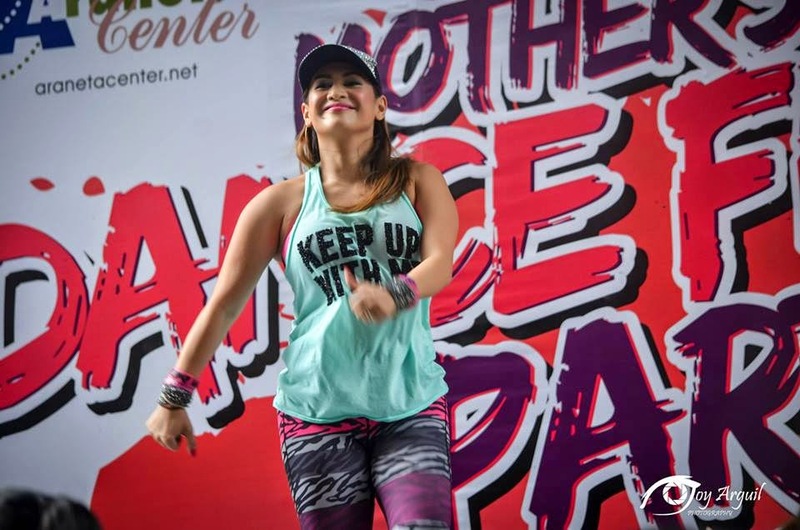 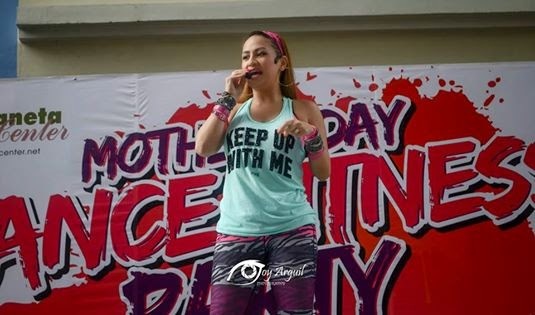 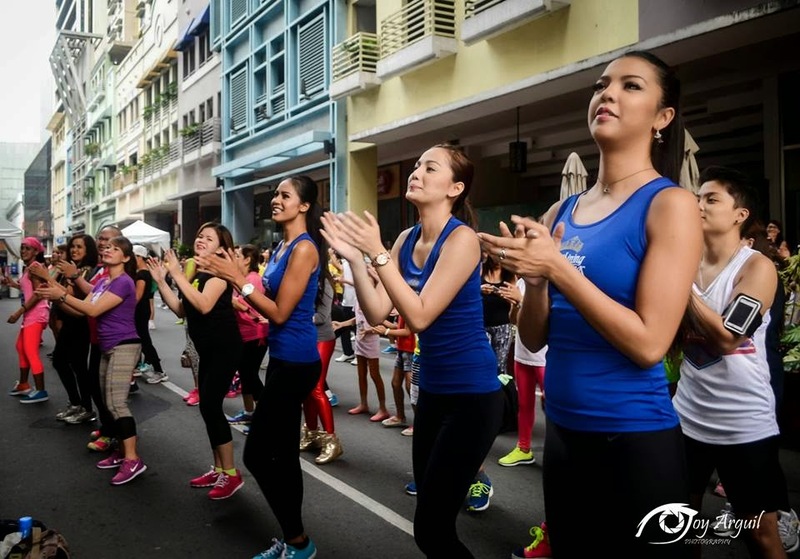 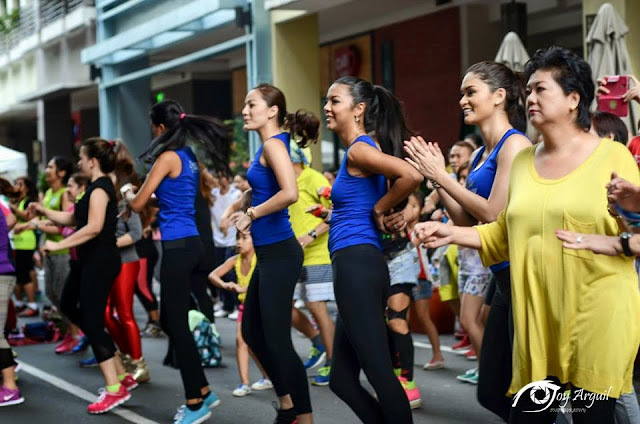 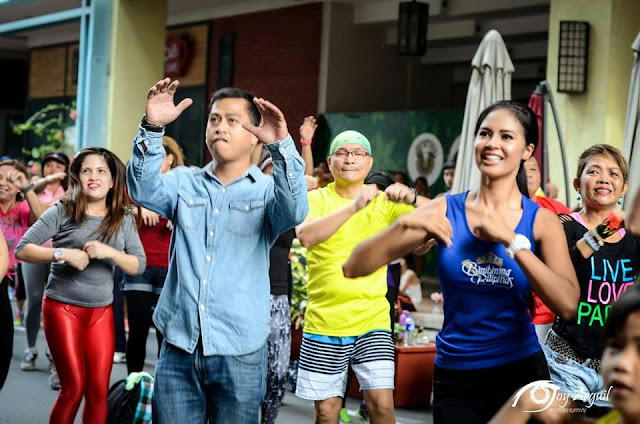 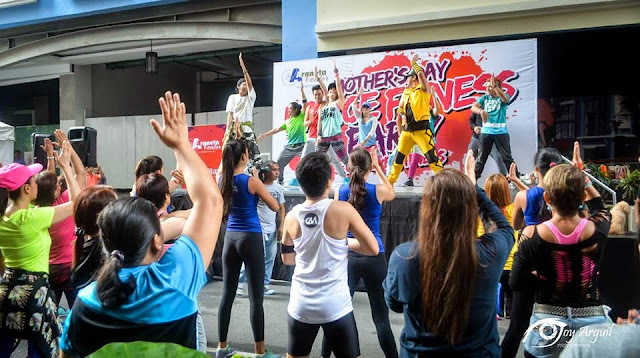 Pilipinas 2015 Queens celebrates Mother's Day with a Zumba Dance Fitness party at Araneta Center with Celebrity dance instructor Ms. Regine Tolentino. 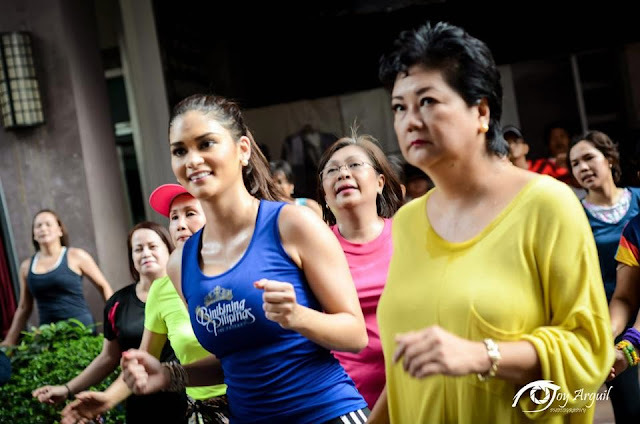 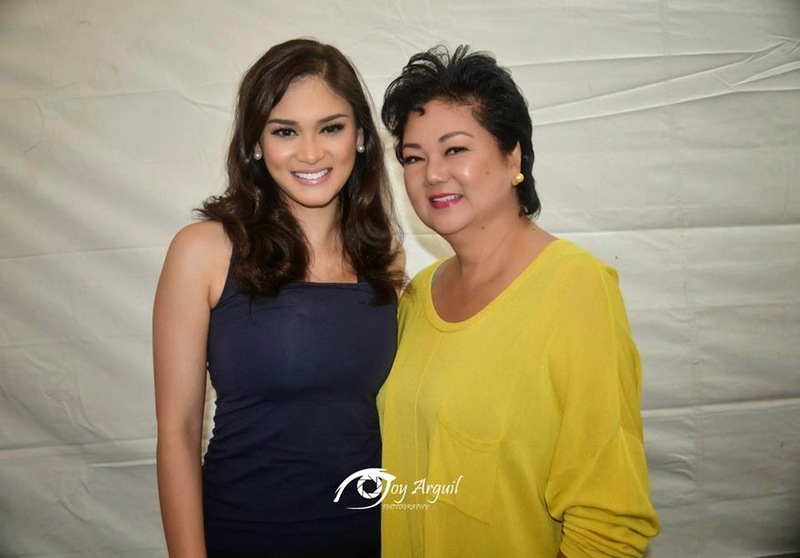 Miss Universe Philippines 2015 Pia Wurtzbach with her Mom Mrs Cheryl Alonzo Tyndall, Bb. 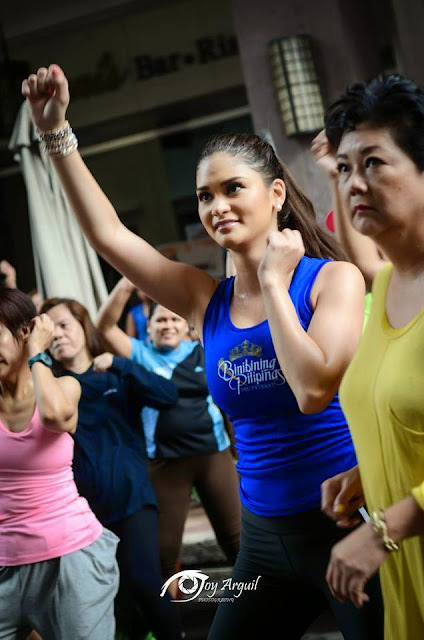 Pilipinas Intercontinental 2015 Christi Lynn McGarry, Bb. 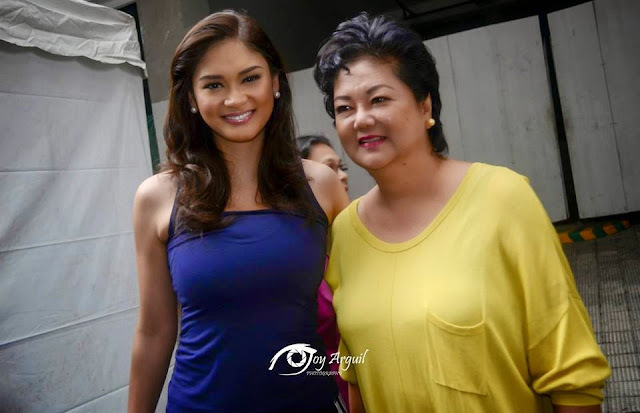 Pilipinas Supranational 2015 Rogelie Catacutan and Bb. 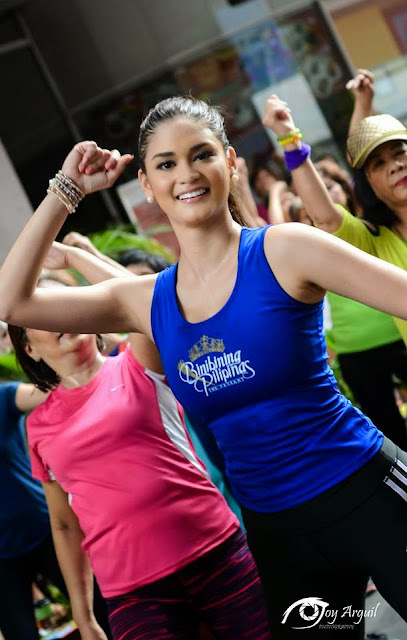 Pilipinas International 2015 Janicel Lubina.